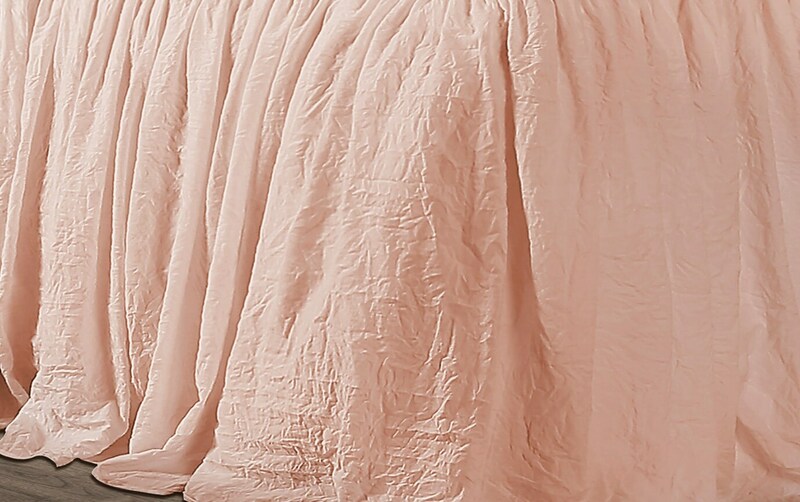 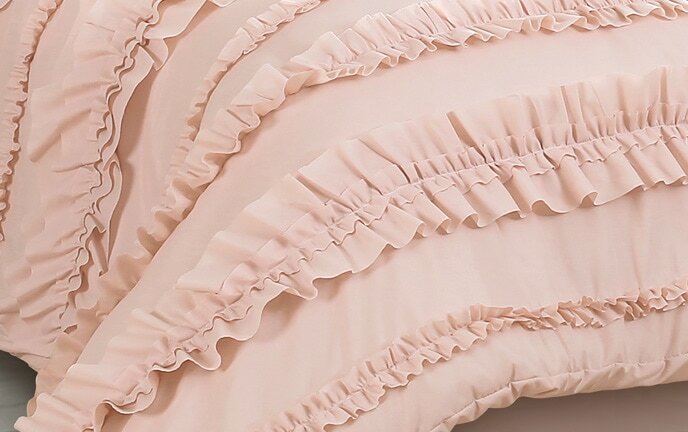 My Danielle Ruffle Skirt Bedspread Set is well-suited for any age! 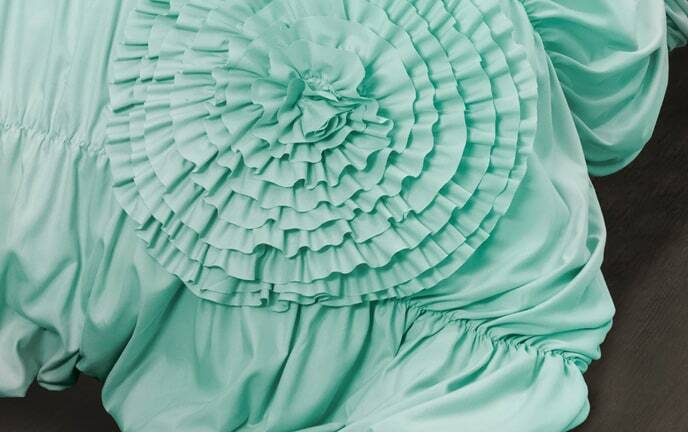 Teens, adults and children will all see the appeal in this solid colored set with lovely ruffles. 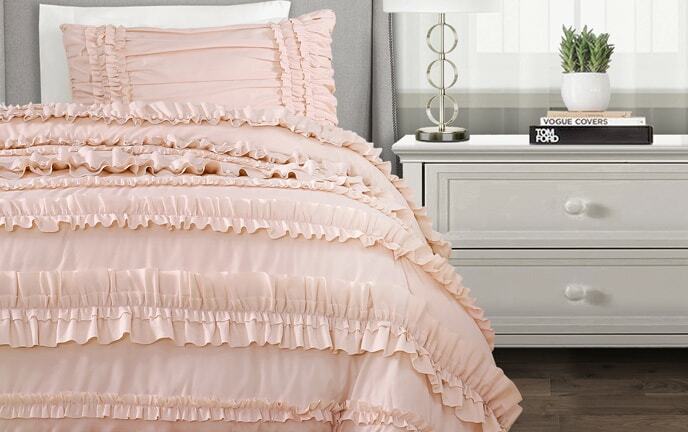 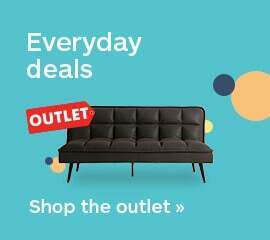 Made of 100% polyester with a lightweight quality, this bedspread is perfect for layering or for use in warmer seasons. 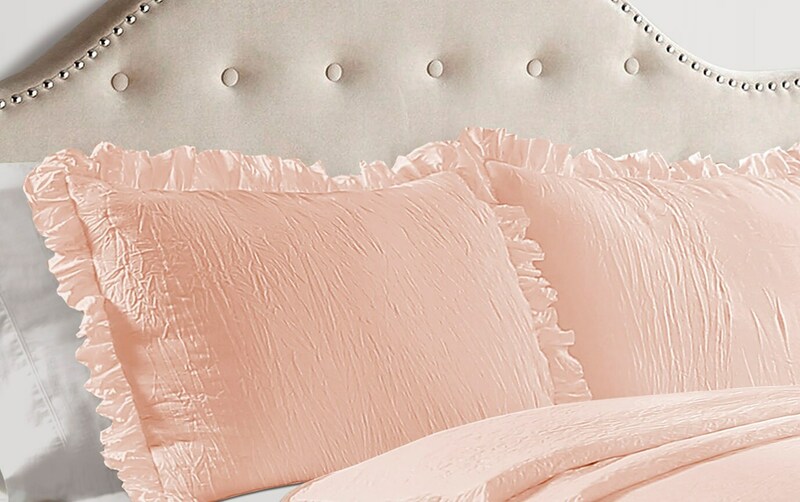 The subtly ruffled pillow sham completes the set!